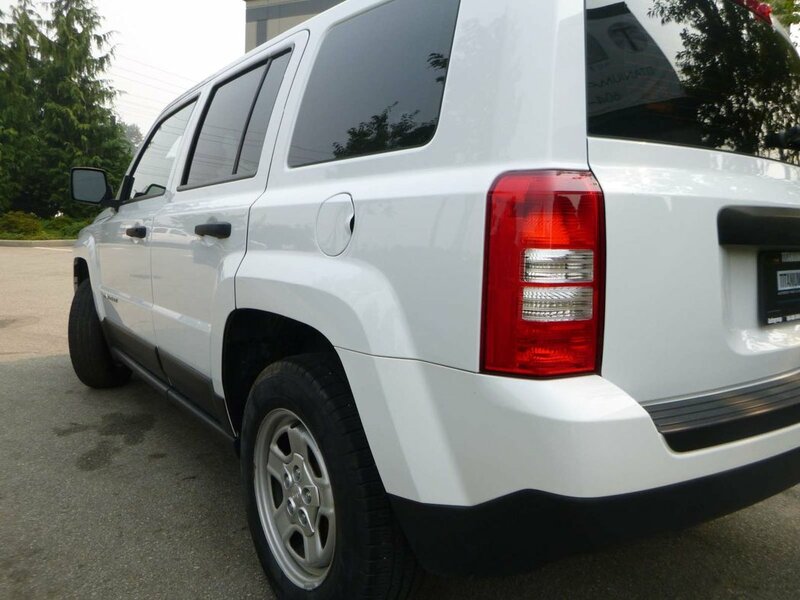 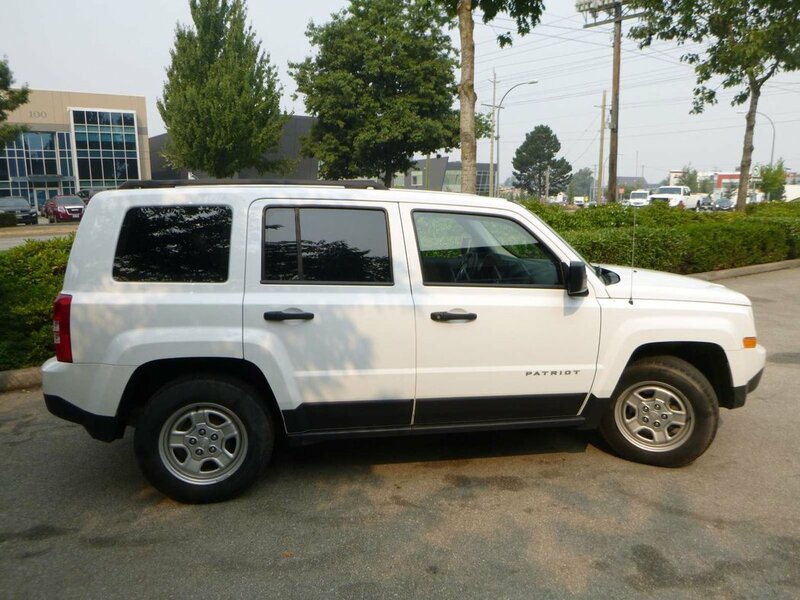 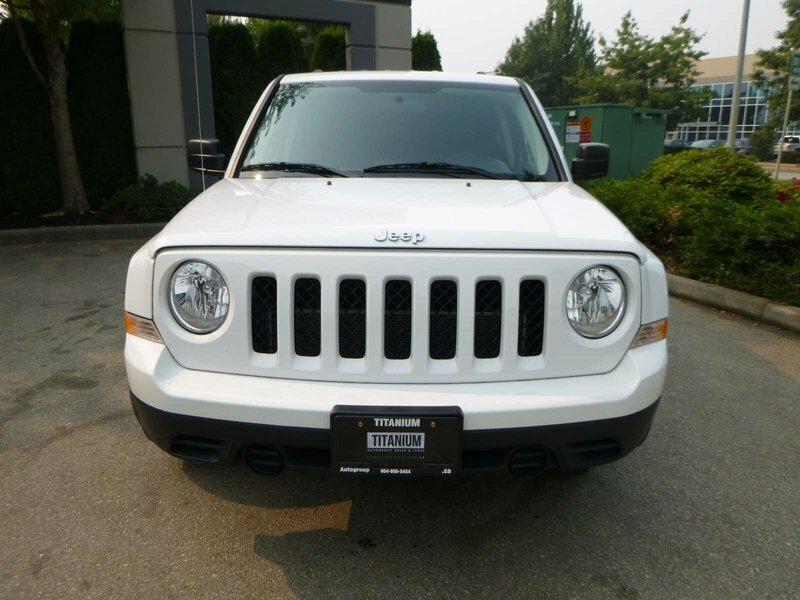 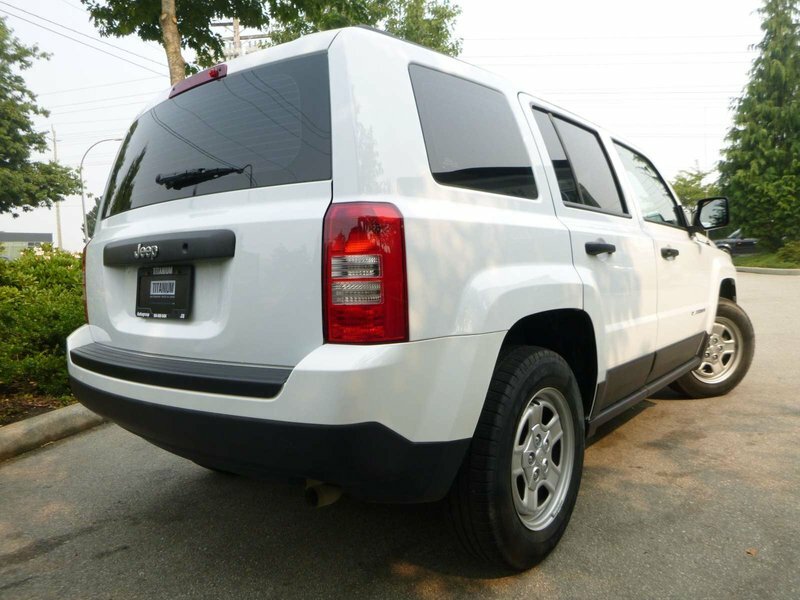 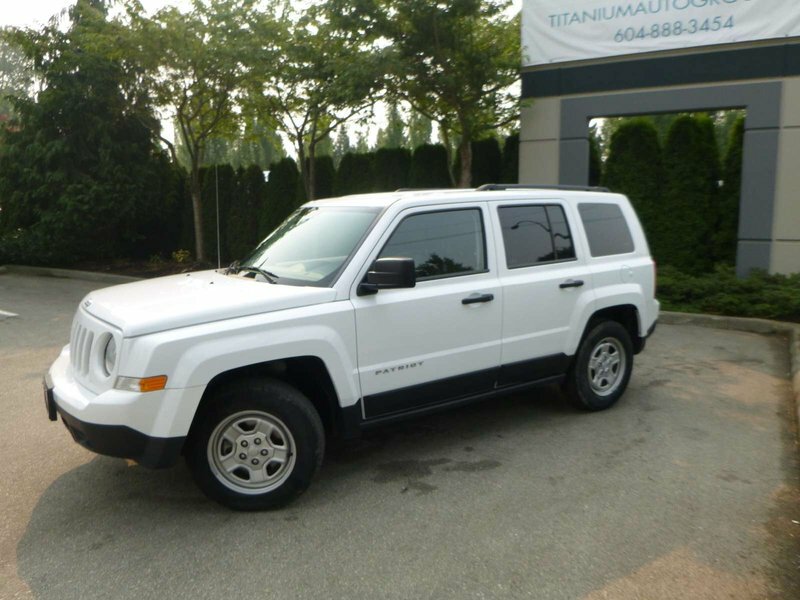 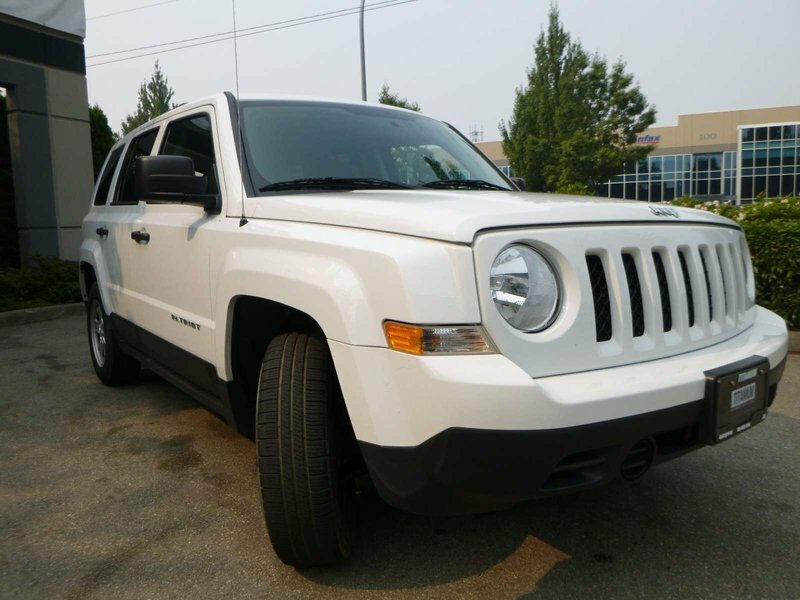 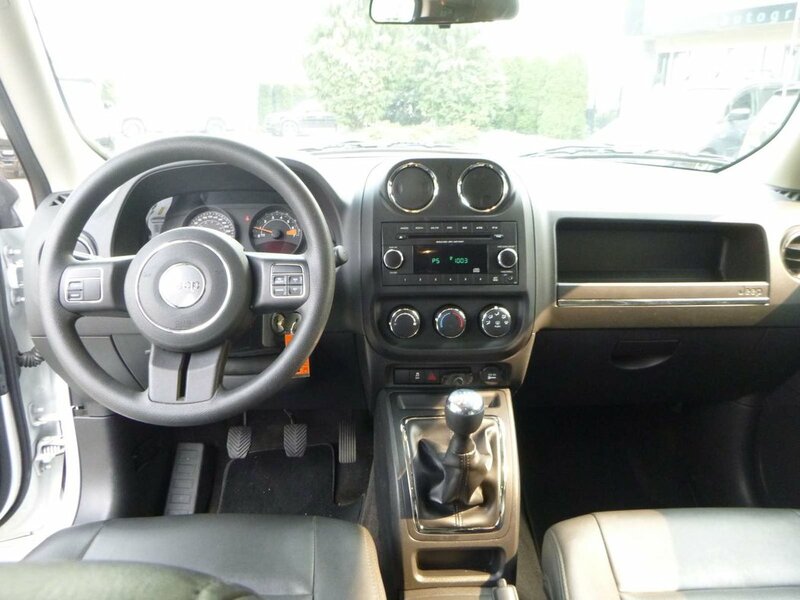 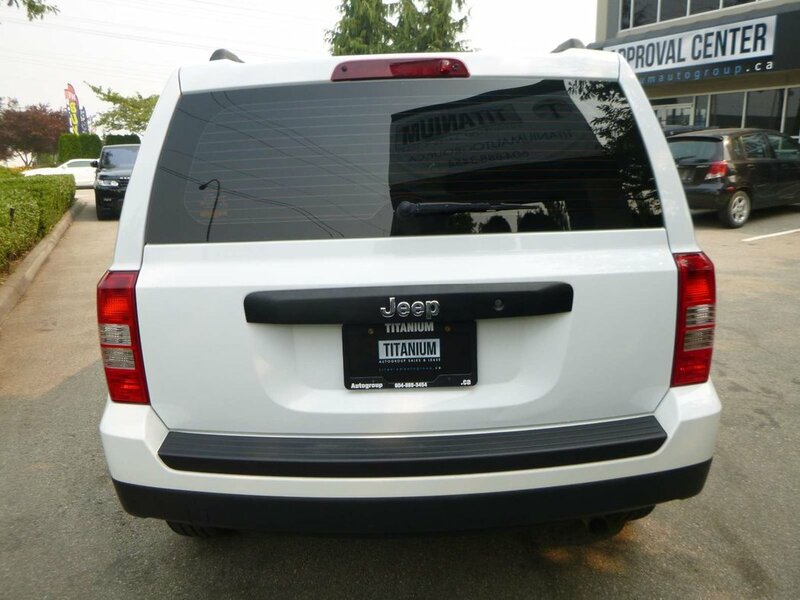 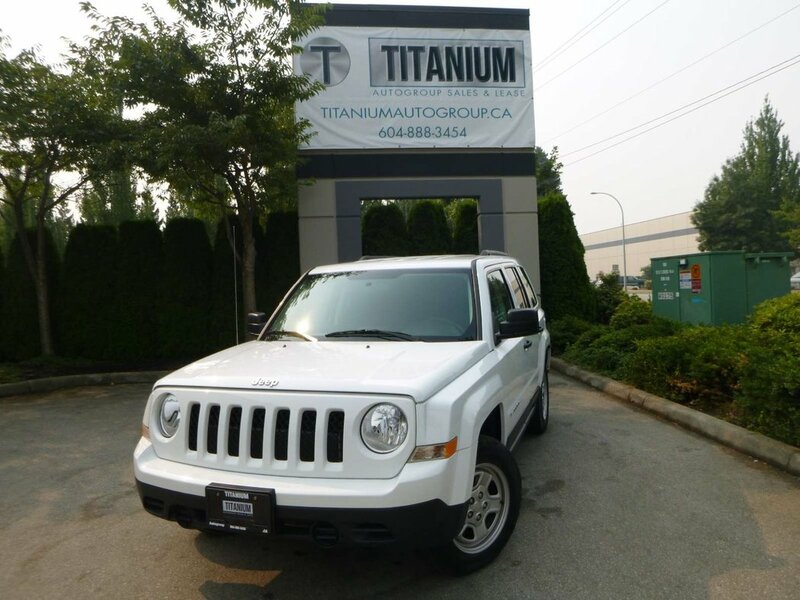 THIS 2015 JEEP PATRIOT SPORT 5 SPEED MANUAL HAS VERY LOW MILEAGE! 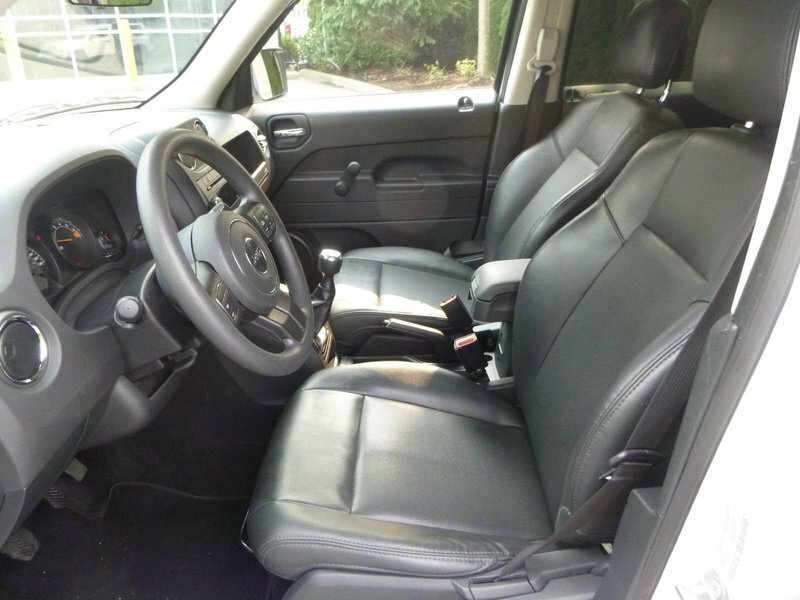 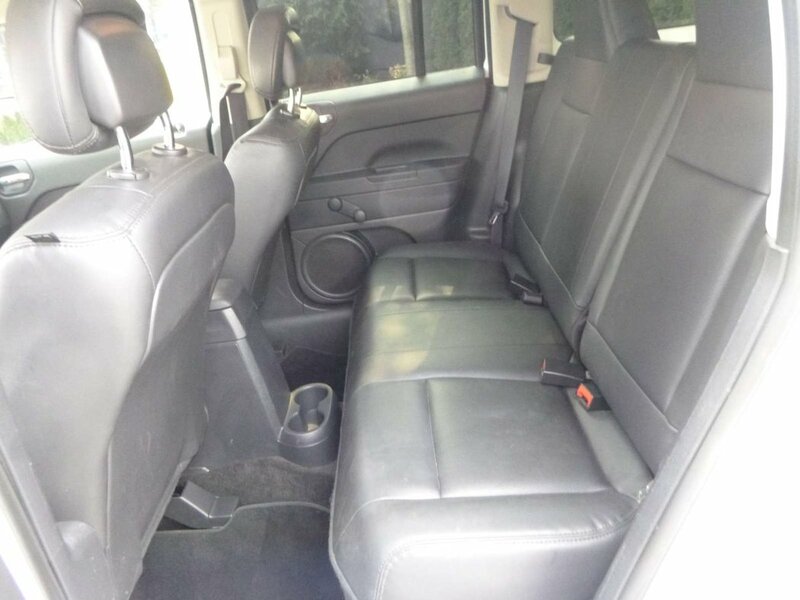 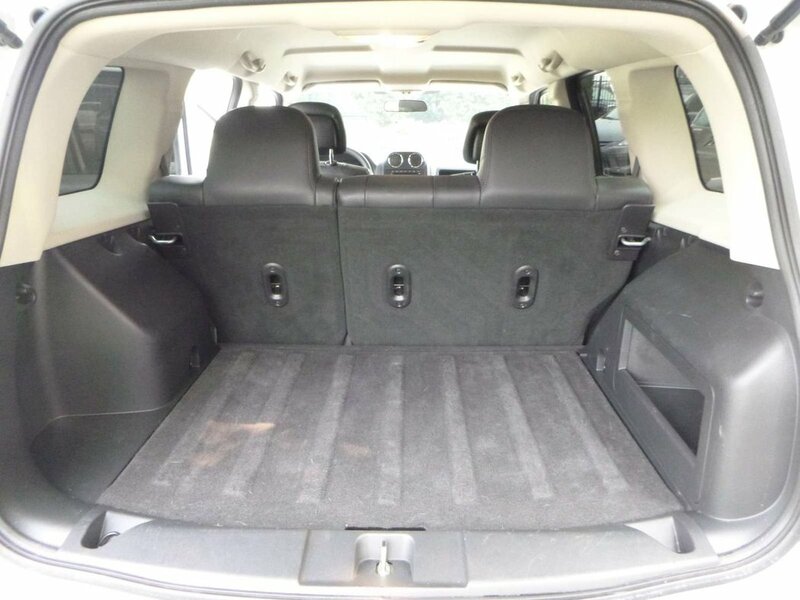 LEATHER, ROLL UP WINDOWS, 2.4L 4 CYL ENGINE FOR EXCELLENT FUEL ECONOMY!. 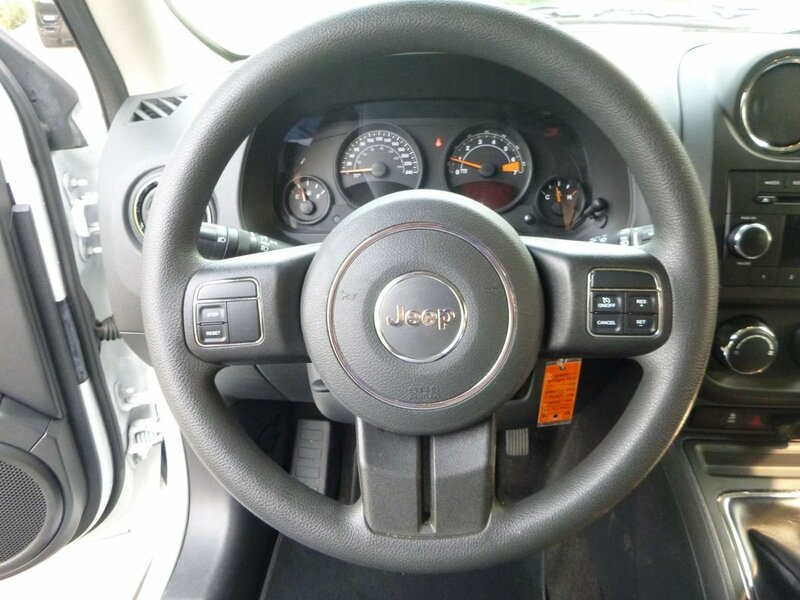 THIS LITTLE JEEP WILL GET YOU FROM POINT A TO B WHILE BARELY USING ANY GAS!